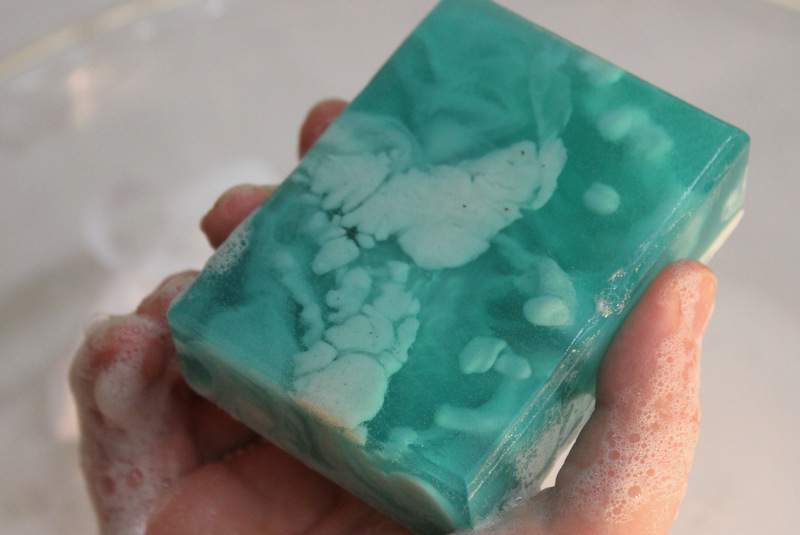 Little did we know in 2001 that putting glacier silt into a bar of soap would be so wonderful! As samples of our soap spread from family to friends to co-workers and beyond, it became increasingly clear that we had discovered something truly remarkable. At first, while focusing primarily on the incredible fragrance and beautiful design, we had not yet realized the true reason people kept coming back for more! It was the glacier silt in our soap that was proving to be the real discovery. Sure, we still have those early experimental bars to show our great-grandkids one day, but since that time, word has spread and now thousands of bars are being sold all over the world. 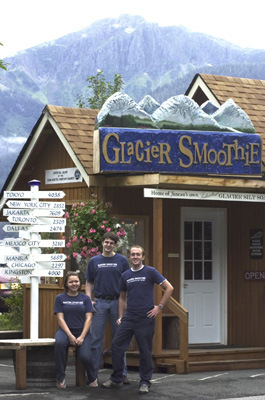 We hope you have enjoyed visiting our web site and have been able to catch a glimpse of the Alaska we love so much. As always, we would like to hear from you. Please drop us a line any time or if you are in Juneau during the summer, visit our store on the historic Alaska Steamship Dock. Through the years, some tough decisions have been made...decisions that we hope set us apart in the business world. We are dedicated to exceeding your expectations with an uncompromising quest for quality while maintaining a down-home family goodness about our company. We stand behind our products because we care about you, our customers and friends. It is our highest goal to treat each person the way we ourselves would like to be treated. This standard is evident in all aspects of our company, from friendly service at retail locations to careful, timely packaging of all Internet orders.